The UK pharma group has spent $4 bln on a stake in cancer specialist Acerta. Its acquisitions this quarter now total more than $7 bln. 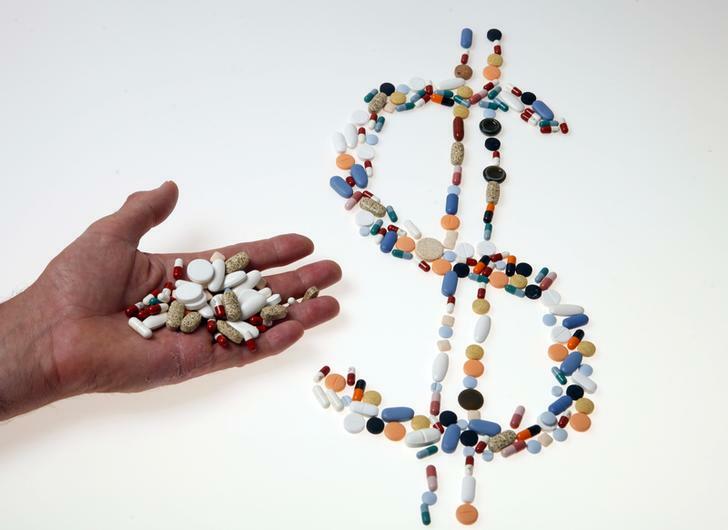 The dealmaking reflects new-drug pipeline challenges and sector-wide price pressure. Astra is ratcheting up the risk, but the approach looks sound. AstraZeneca, the UK pharmaceutical company, said on Dec. 17 it would pay $4 billion for a 55 percent stake in Acerta pharma, a Netherlands-based drugmaker. Acerta is developing a drug called acalabrutinib, a so-called BTK inhibitor designed to treat blood cancers. On Nov. 6 AstraZeneca said it would pay $2.7 billion for ZS Pharma, a maker of drugs for kidney disease and heart failure.